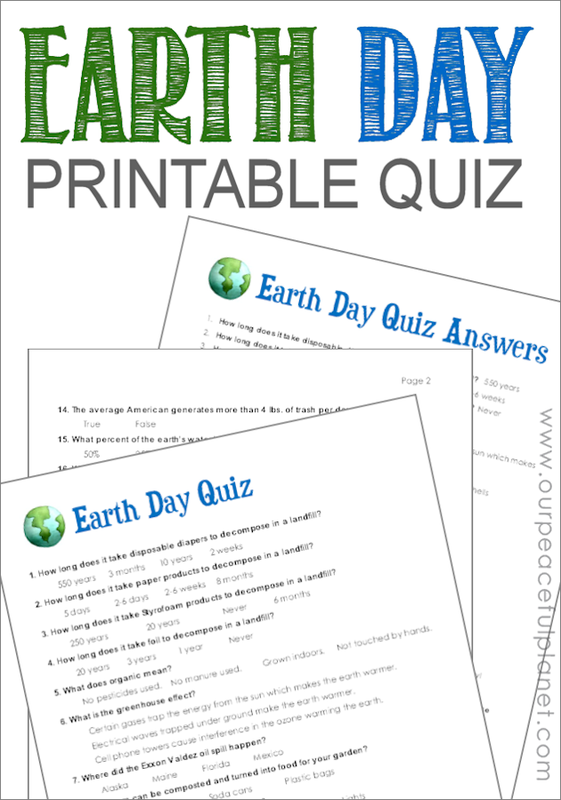 Grab our free printable Earth Day quiz! It’s full of interesting and fun facts. The three page downloadable pdf has two pages of informative questions and a page with the answers. Do you know how long it takes foil to decompose? How about disposable diapers? Learn how much trash the average American makes every day. Some of the answers are guaranteed to surprise you! 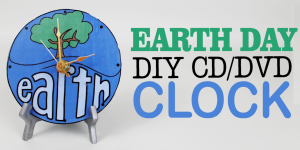 If you’d like another fun thing to do for Earth Day, or any day for that matter, check out our DIY World Clock for Earth Day, or spread a little love and beauty on the earth with our Wildflower Seed Bombs. Can’t wait to try out this quiz with my kids. Thanks so much for sharing! You be Leslie! Have fun! 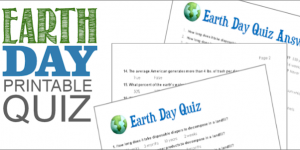 I loved the Earth Day quiz! Thanks!